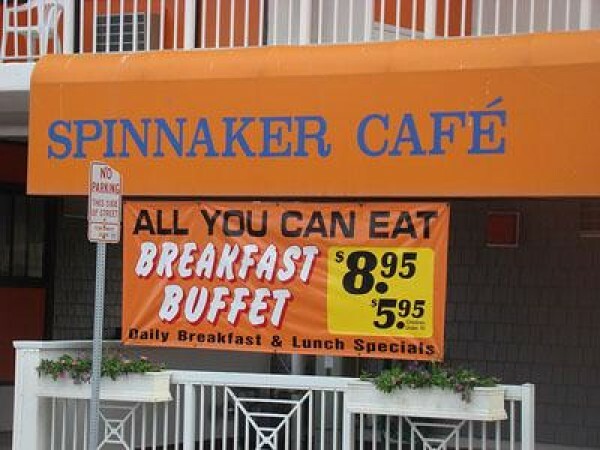 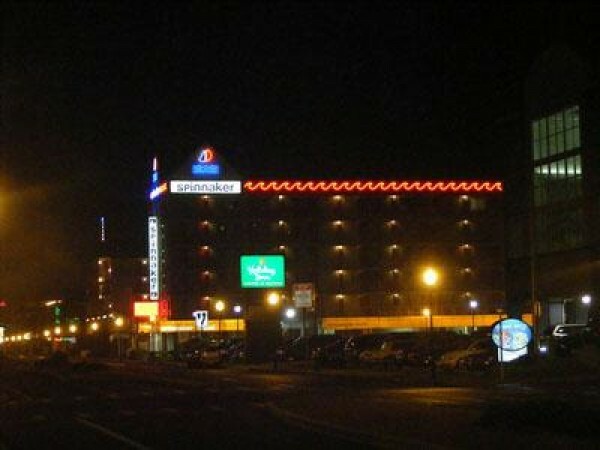 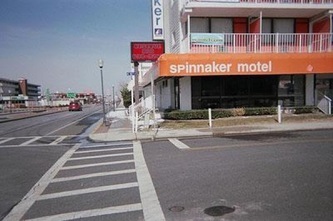 The Spinnaker Motel is located oceanblock on 18th Street in Ocean City, Maryland. 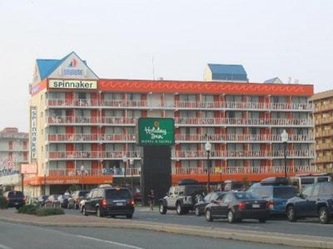 Enjoy our convenient location, just steps from the beach and world famous Boardwalk. 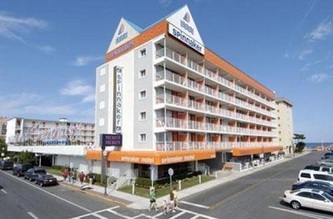 Walk to the beach, shopping, amusements and restaurants - it's all nearby. 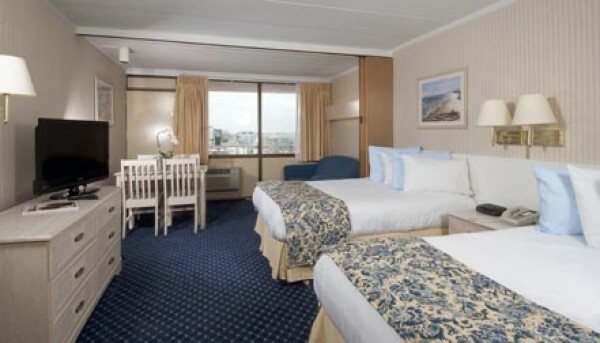 And, the best part... we are easy on your wallet and offer an affordable family vacation. We provide the features of an apartment at prices comparable to, or below, motel rates.